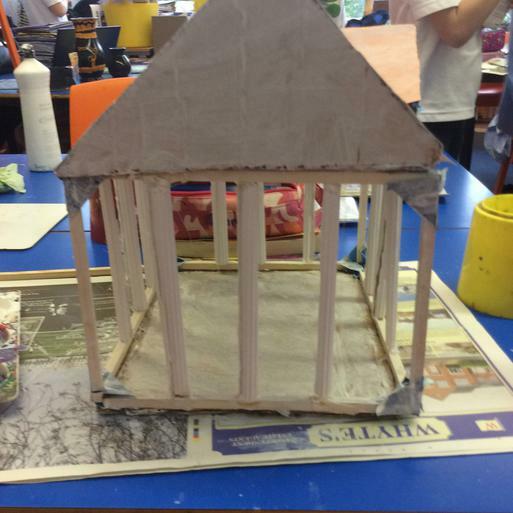 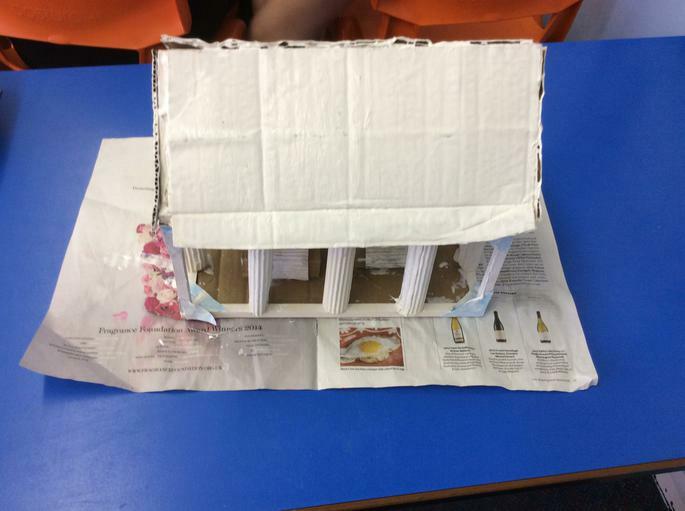 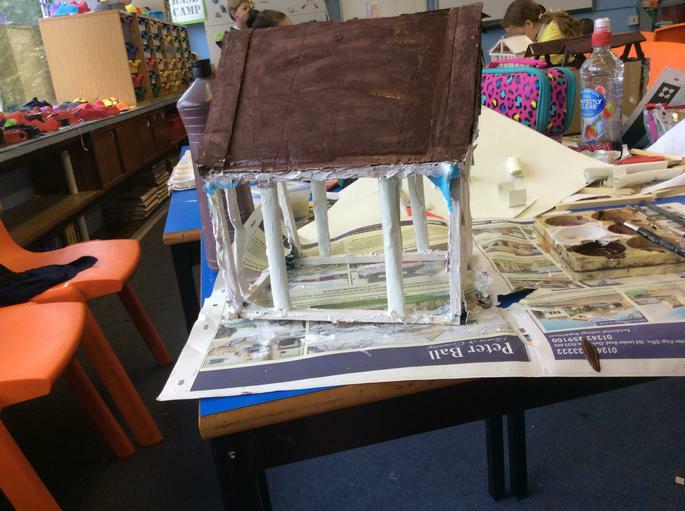 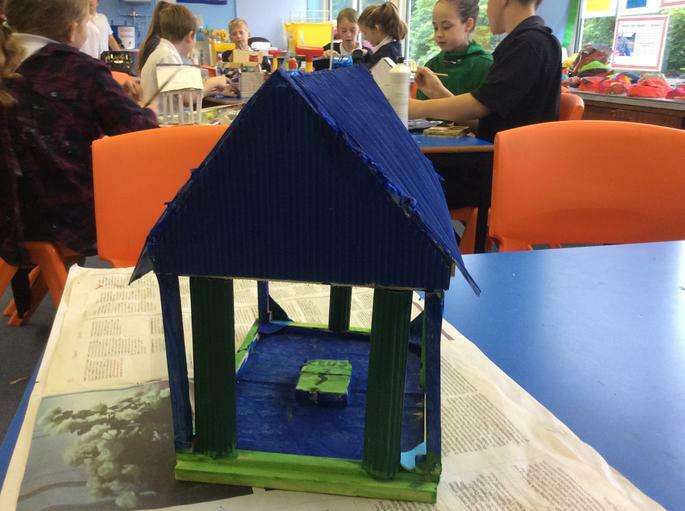 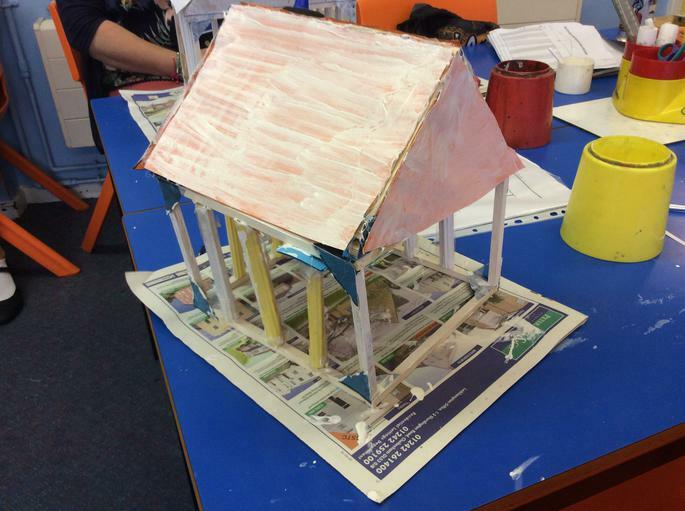 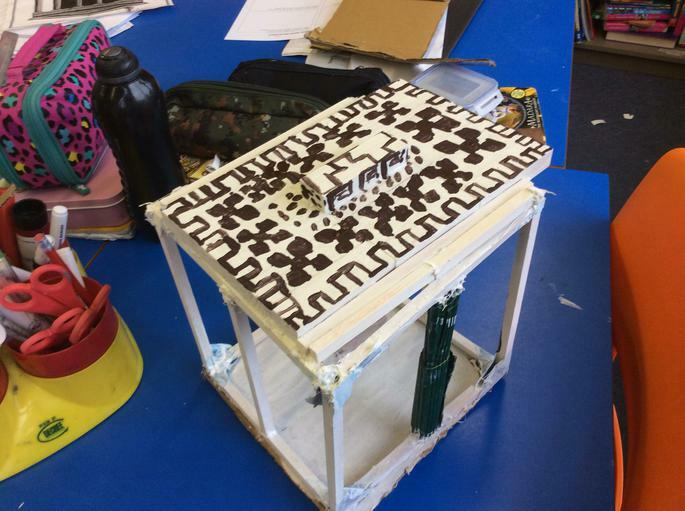 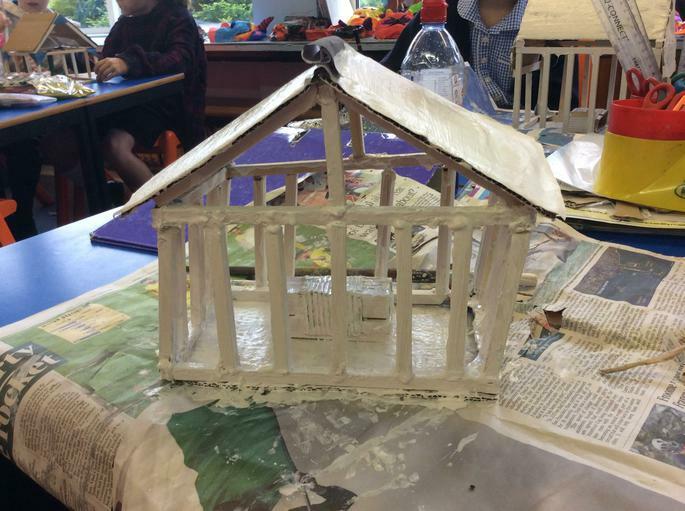 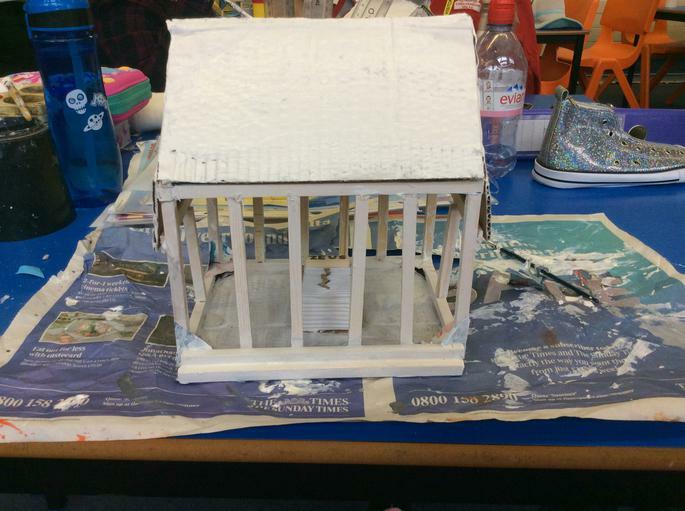 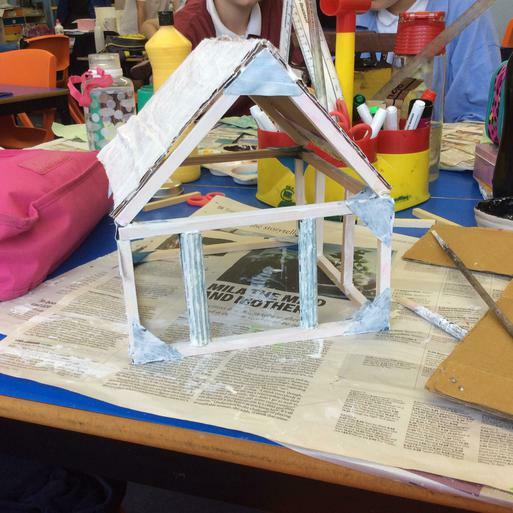 Following the Greek theme and embedding all they have learned this term, year 5 have spent the week participating in Design Technology where they have designed and crafted 3D houses and temples from wooden doweling. 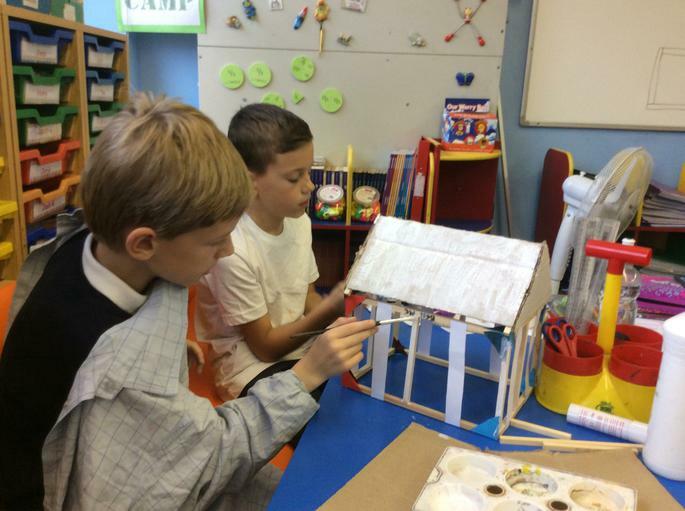 After extensive research on the Gods, their temples and the Greeks and their homes the children had the tricky task of measuring and sawing and assembling their models. 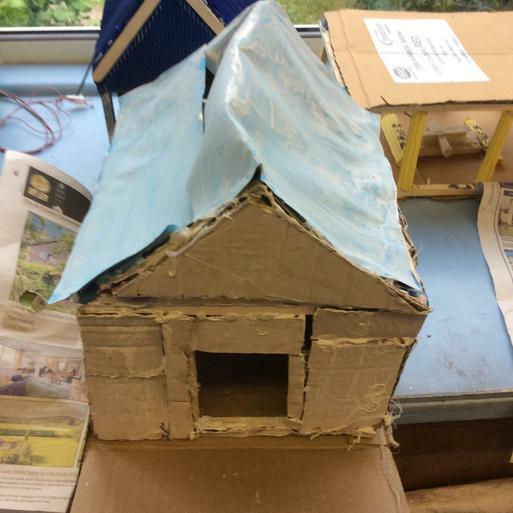 The finished results reflect how hard the pupils have worked throughout this project and some are truly fit for a God!